Waterbeds are so passe. 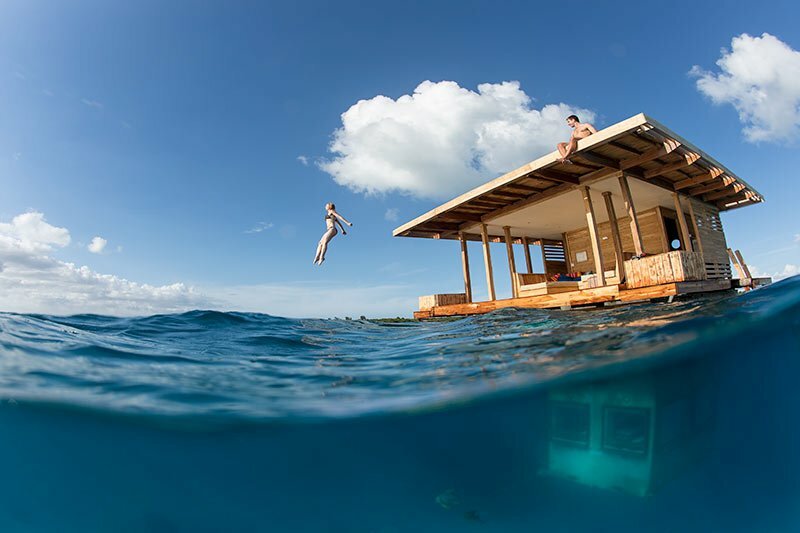 Today underwater hotels are the new standard of sleeping luxury. In surprising locations around the world, hotels are offering underwater accommodations so guests can actually “sleep with the fish” or even have a dining experience surrounded by water and far below the surface of the ocean.